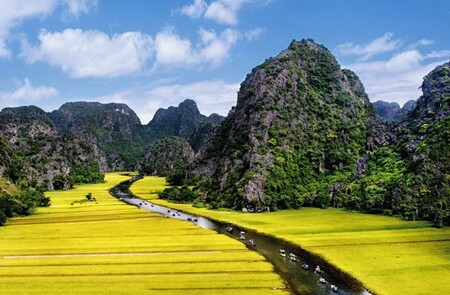 Known as the most beautiful and peaceful country in Asia, Vietnam is suitable for anyone to travel: from Vietnam classic tours to family and honeymoon vacations, from budget to luxury tours, etc. With over 3000 meters of the coast, Vietnam will make you surprise with the natural landscapes, customs and cultures changing from north to the south. The friendliness of local people here also makes you feel like home. 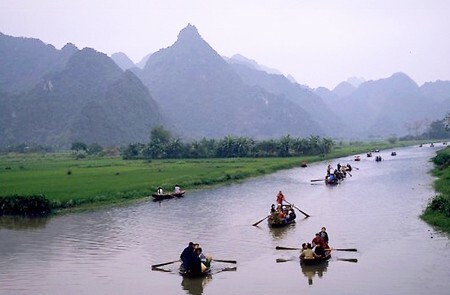 Travel to Vietnam, you will feel absolutely relax and comfortable. 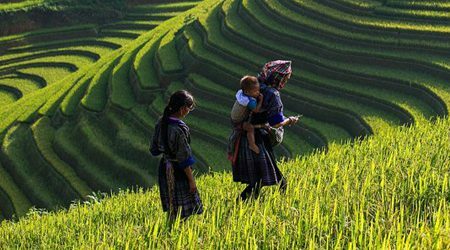 Vietnam classic tour package covers all the landmarks of Vietnam; stunning natural beauty, daily life Vietnam, the super friendly people, the diversified culture, and the long-standing history. 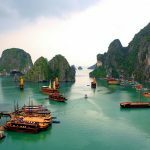 Traveling throughout the country from the North to the South or vice versa is a great chance to explore the colonial elegance of Hanoi - our poetic capital, wonder of the world Halong Bay, picturesque terrace rice field in Sapa, the historic Old Royal City in Hue, charming Hoi An town, stunning beaches in Nha Trang, and Phu Quoc, Mekong delta area, and finally, the dynamic Ho Chi Minh City. 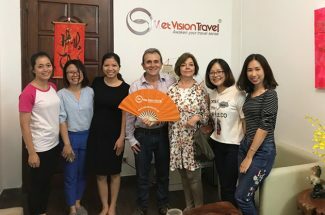 We usually recommend tourists to visit the above destinations, if you are interested in our Vietnam classic tours please let us know, then we will tailor made the best Vietnam classic tour that meets your need and budget. Filled with a warren of shops, the Old Quarter is one of the highlights for most travelers to Vietnam. Around Hoan Kiem Lake, it is busy and still vibrant 600 years after its inception. 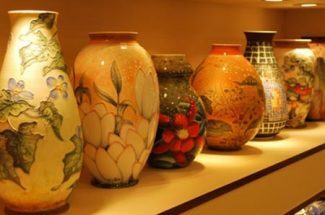 You can stop at a small shop or roam around the 36 streets to hunt for unique souvenirs and enjoy the traditional water puppet show. Another amazing experience in Hanoi Old Quarter is tasting mouth-watering street foods or just sipping a coffee or a cup of beer in a small corner to see Hanoi crazy traffic. 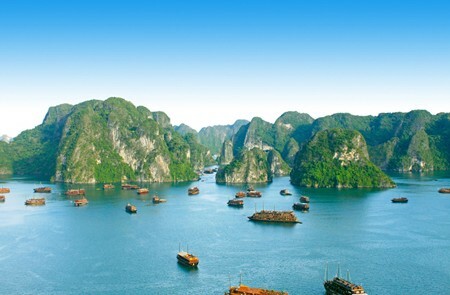 As one of the New Seven Wonders of the World, Halong Bay enchants tourists with a breathtaking view of limestone karst islets jutting dramatically from the sea that no pictures can adequately depict. Explore the bay by taking a trip on a boat for 2 days and 1 night. Cruise across the sea and enjoy the sunset after visiting a fishing village and doing some activities in the daytime. This really quiet and peaceful paradise deserves your time! Sapa is a quiet town which is surrounded by spectacular mountains, poetic rice terraces and a diversity of hill tribes in the remote northwest of Vietnam. 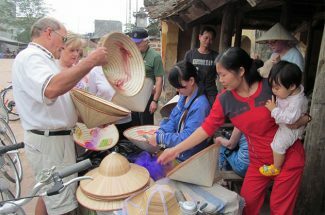 It frequently used as a base for trekking in the Hoang Lien Son Mountains and touring rice paddies and local villages. 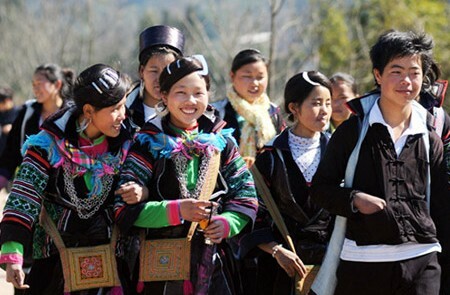 Visit Sapa you not only can trek to explore the natural beauty but also can experience the food, customs and way of life among the local tribes. The old capital of Vietnam has plenty of wonderful places to visit. 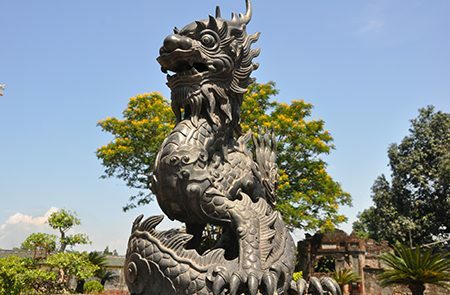 The first place is Imperial City with many gates of the fortress, including the famous forbidden Gate of the Noon (Ngo Mon) and many temples and worship places (Trieu Mieu, Hung Mieu, Thai Mieu) inside the City. The second must-see is the Purple Forbidden City which is the home to many emperors, queens and royal families of Nguyen Dynasty in the 19th century. Another notable place is the complex of the tomb of Nguyen emperors, including Gia Long Tomb, Tu Duc Tomb, Minh Mang Tomb, Dong Khanh Tomb, Khai Dinh Tomb. Nevertheless, like the One-pillar pagoda in Hanoi, Thien Mu pagoda is a highlight of Hue. 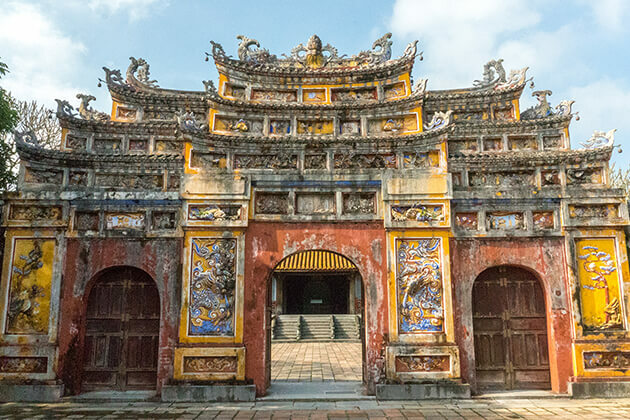 All historic monuments make Hue become a land where you find way back to old times. Known as a great area for tailor-made clothes, Hoi An is definitely one of the best cities in the country. The expat population makes the town a place full of various restaurants. However, the town is more than that. The best thing about this town is the tastiest cuisine of the country, such as fried wontons, cau lao (a type of thick noodle), and white rose shrimp dumplings. Taking a cooking class is ranked as the premier thing to do in this city. Just go for it. Ho Chi Minh City formerly known as Saigon is one of the most important commercial and tourist centers in Vietnam. Exploring the city from the back seat of a Vespa is an exhilarating way to get a feel for a city with nearly 5 million motorbikes. 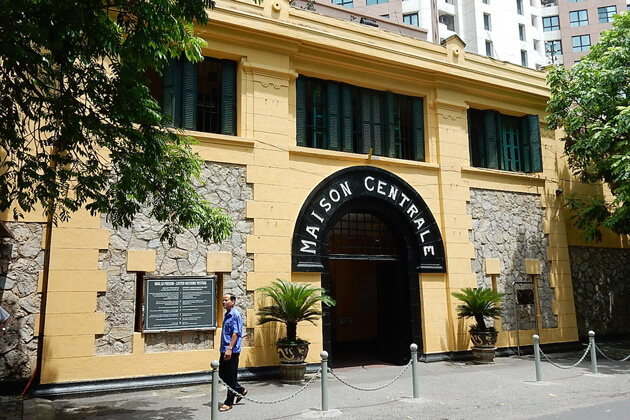 By that way, you can explore many famous places such as Ho Chi Minh City Notre-Dame, War Remnant Museum, Saigon Opera House, Cho Lon, etc. Another reason attracts Westerners travel to Vietnam is to experience and view the remains of the war. The Cu Chi Tunnels are considered to be the most notable and best war-related site. Just outside Ho Chi Minh City, these tunnels are still tangible with a history of over 40 years. With a length of more than 120 kilometers, these tunnels were first built for fighting the French in 1948. Now visitors can get a glimpse of the underground life led by Viet Cong soldiers. 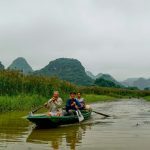 Floating markets and a boat tour are the most popular things to do when traveling to the Vietnam part of the Mekong Delta. Wake up early and visit the floating market at Cai Rang. It has retained its traditional way of doing business and you will be able to see standing boat rowers there. Taking a boat trip to visit the islets and interesting orchards will give you an amazing feeling. 2-3 days is the ideal time to explore this area. Don’t forget to taste the delicious Canh chua. Phu Quoc is the biggest island in Vietnam with stunning sandy beaches standing out from many of the beaches in Vietnam. 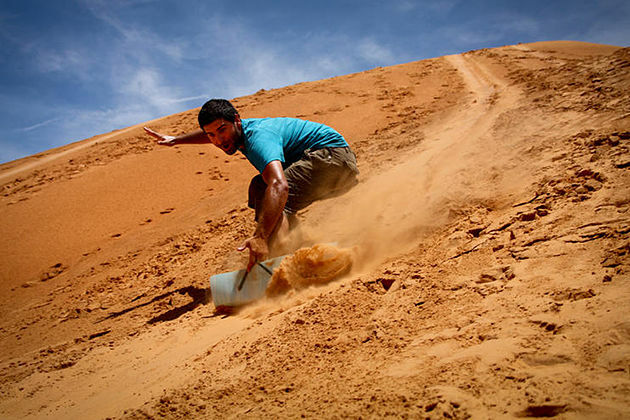 Most Westerners tend to visit the island for its quieter environment and quality beaches.It entices real beach lovers from all over the world with white sands and tropical waters. As well as snorkeling, scuba diving, and fishing, you can even enjoy squid fishing! What more can you ask for? 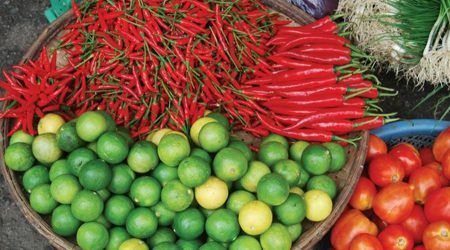 Visiting Duong Dong Market in the morning gives you a feel for the charm of the local culture and its history. The island is easy to access by plane from Ho Chi Minh City to Duong Dong Airport on the island. It is big enough to enable you to unwind on the beach for 2 - 3 days.